As the line up for the one of the biggest night in urban music drops, Getintothis’ Craig MacDonald is here with all the details. Radio 1Xtra has announced the first wave of acts to play the Echo Arena on October 8, as well as details of their unique outreach sessions taking place from September 22 to October 7 across the city and special night to showcase the best local talent around. 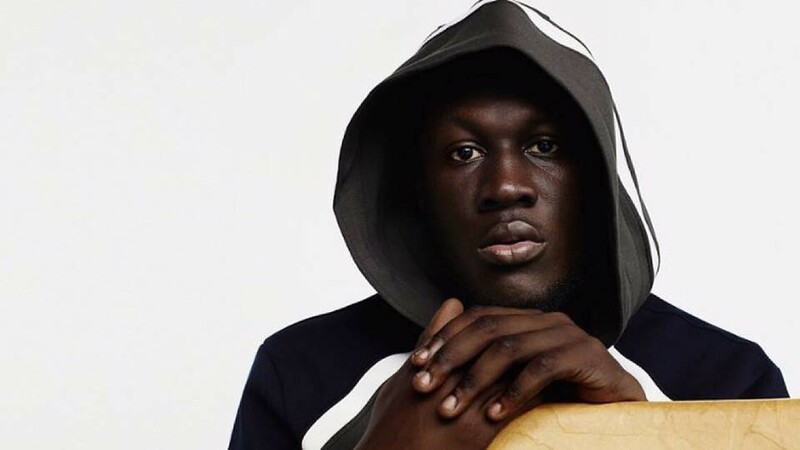 One of the biggest nights in the commercial urban music calendar will see grime maestro Stormzy head to the docks, with the return of Jamaican legend Damian Marley also scheduled in a bill which features established and rising stars. Joining them at the bash will be one of the hottest talents in hip hop right now with Brooklyn MC Desiinger. The night will also see LIMF favourite Wretch 32, queen of UK rap Lady Leshurr (who features at the Arts Club in October), London MC Giggs and dancehall icon Sean Paul. Do you remember when The Beastie Boys came to town? As well as the showpiece event, organisers will also bring a full range of bespoke outreach sessions to allow people a unique insight into the industry. From Flyer to Flame will hosted by Jamz Supernova and will offer help from the heads at Abandon Silence and Africa Oye about how to put on your own event, while there will be exclusive talks with 1Xtra’ playlist team and LIMF Academy’s Music Biz 101 Masterclass which will provide useful insights to getting paid to getting heard in the industry. As well as the famous 1Xtra street studio hitting Liverpool ONE on September 24, a special night of homegrown talent will take place on September 30 with XamVolo, Suedebrown, Spokazi, Gazelle and GIT One to Watch Award winner Taya, all set to feature at Constellations. Radio 1Xtra take place at the Echo Arena on Saturday October 8. Tickets go on sale September 5.